Have you ever experienced ringing in your ears? It might be from a condition called tinnitus – a term used to determine if there is something wrong with your ears. 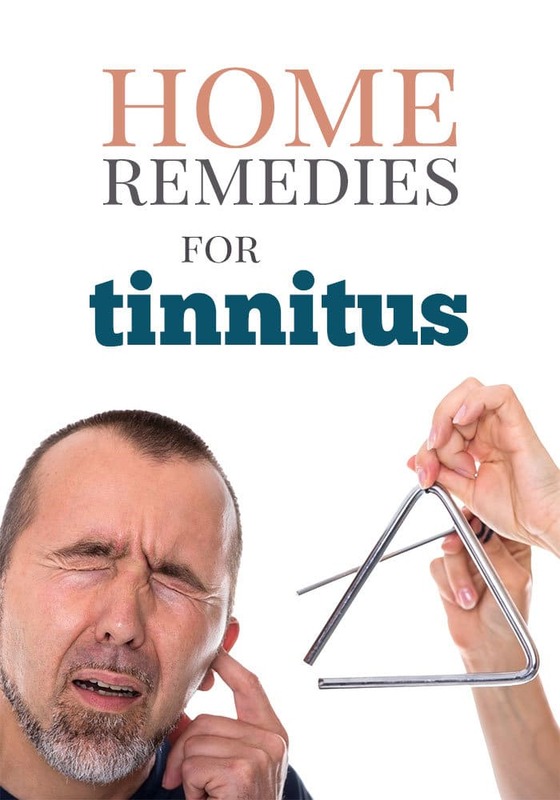 Home remedies for tinnitus can give you some relief. Tinnitus is the medical term for phantom ringing you hear in your ears. This means that the noise is not happening in your environment. For instance, no one can hear the ringing but you. Tinnitus is common because it affects about 1 in 5 individuals. Although it affects your ears, it is not a medical condition. It is classified as a symptom resulting from an underlying medical condition. An underlying medical condition is classified as a disease, infection or disorder of some type. The ringing in your ears is bothersome. However, it is not serious and is not fatal. Unfortunately, there is no cure for tinnitus. 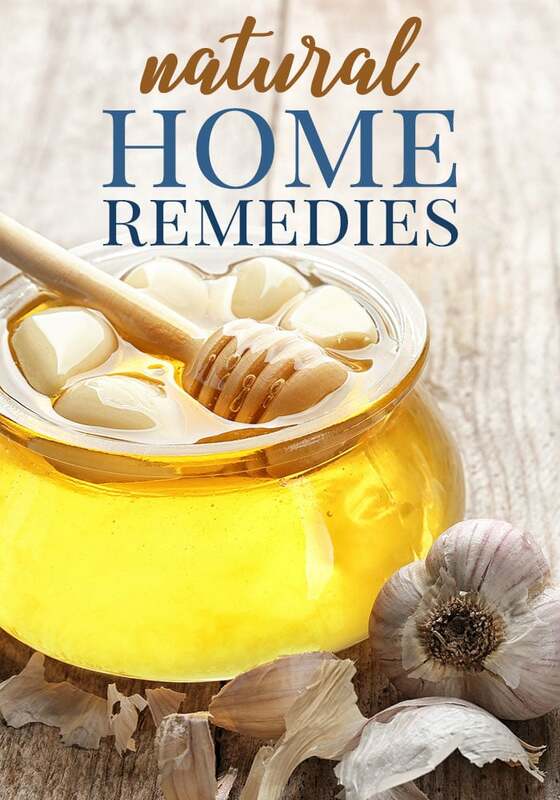 With treatment and identifying the underlying cause of tinnitus, you may notice improvement in symptoms, especially with these home remedies for tinnitus. The most obvious symptom of tinnitus is the ringing in your ears. You may not experience ringing in the ears, but a different sound such as buzzing, clicking, humming, roaring and hissing. The noise may occur intermittently. This means you may hear the ringing in your ears, then it will stop just as suddenly as it started. You may experience throbbing and pain in your ears. The sound is a high-pitched sound that is continuous. Decreased hearing may also occur when you have tinnitus. Researchers cannot find the exact reason why Tinnitus occurs. However, numerous health conditions can worsen the ear problem. From what researchers have gathered, inner ear cell damage is the common cause of tinnitus. The delicate, small hairs located in your inner ear sway according to the pressure of the sound waves you hear. Your ear cells are triggered to release the transmitted electrical signal to your auditory nerve and then to your brain. Your brain is responsible for interpreting the electrical signal as sounds. Any time the delicate, small hairs in your inner ear become broken or bent, they do not work properly. Instead, they create electrical impulses that are randomly sent to your brain. Your brain is responsible for interpreting these sounds. This is how you hear ringing or buzzing in your ears when no one is ringing a bell. Being in an environment with extremely loud noise. A concert, listening to music too loud and heavy equipment can cause tinnitus when you are exposed to loud noise. Hearing loss that occurs because of age. Loss of hearing typically starts when you are 60 years old. Changes in your ear bone. Your ear bone in your middle ear can stiffen and changes the way you hear. Earwax blockage. Earwax blockage occurs because of wax buildup in the ear. The next leading cause of tinnitus is medications. Certain medications can either cause the condition or make it worse. What happens is the higher the dosage of medication, the worse the ringing in the ears become. The phantom noise tends to disappear when you stop taking the medication. Some medications are known to cause tinnitus or make it worse. For instance, some antibiotics and antidepressants may cause or worsen tinnitus. Taken in high doses, aspirin cause tinnitus or make tinnitus worse. Quinine medications and water pills, called diuretics, often cause tinnitus. Certain cancer medications like vincristine and mechlorethamine cause ringing in your ears. Some medical conditions may cause this condition, but it does not occur very often. For example, head or neck injuries can cause damage to your brain and hearing nerves. The damage usually causes tinnitus in only one ear. Acoustic neuroma, a noncancerous tumor in your cranial nerve, can cause ringing in one ear. Blood vessel disorders are also the cause of tinnitus. However, this link between blood vessel disorders and this condition is rare. Some vessels disorders that cause ringing in your ears include atherosclerosis, high blood pressure and turbulent blood flow. Any person can develop tinnitus in one or both ears. However, certain factors can increase your risk of developing the condition. For instance, exposure to loud noise can increase your chances of developing tinnitus. Cardiovascular problems, such as high blood pressure or atherosclerosis, can increase your risk of developing this condition. Smoking and age can both increase the risk of developing tinnitus. Men typically develop tinnitus at a higher rate than women. Every medical condition has complications. Tinnitus is no different. These complications can be serious because the affect individuals differently. In fact, it may change your quality of life. Some complications that can occur if you have tinnitus include, but are not limited to memory problems, stress, fatigue, problems sleeping and fatigue. You may feel irritable for no reason. Treating the underlying condition that caused tinnitus can relieve the symptoms that develop because of the complications. If you believe you have Tinnitus, do not self-diagnose. Instead, schedule an appointment with a physician. Your physician will determine if you have the condition and the underlying cause of the tinnitus. During your physical examination, your physician will look at your neck, ears and neck for possible signs of the condition. You may undergo an imaging test such as a CT scan. The physical examination may include a movement test to determine if an underlying cause of the ringing in your ears is due to a disorder that needs treatment. You will move your neck, arms and legs. You will clench and unclench your jaw. You will also look in various directions without turning your head so your physician will determine if you have an eye problem. An audiological examination, or hearing test, may also be ordered. The type of sound you hear will help your physician identify the possible cause of the sound in your ears. For example, a clicking sound means that your muscles around and in your ears are making that noise. A low-pitched ringing in your ears in one ear may indicate Meniere’s disease. The disease may be the underlying cause of the ringing in your ears if it is accompanied by a moving or spinning sensation. The source of high-pitched ringing in the ears is exposure to loud noise. You may have suffered a blow to the ear. The physician may determine it is acoustic neuroma. Tinnitus typically cannot be treated. The best outcome with treatment is to decrease the severity of the symptoms. However, you can make some lifestyle changes to help lessen the tinnitus symptoms. One change to make is reduce your alcohol intake. Alcohol increases the amount of force your body uses to push blood through your blood vessels. This causes an increased about of flow to areas such as your inner ear. Another change you can make to reduce tinnitus symptoms is to reduce the amount of noise in your environment. Keep things like the radio, television and fan at the lowest speeds to help decrease your symptoms. Manage stress and avoid irritants like nicotine, caffeine and loud noise. All three things can cause your tinnitus symptoms to become more severe. Is Tinnitus Ever a Medical Emergency? Yes. If you have tinnitus symptoms that occur suddenly or without a cause, contact your physician immediately. Another medical emergency that needs immediate medical attention is if you have dizziness and hearing loss along with tinnitus symptoms. These are two situations that may have a serious underlying cause. I have this problem from last 3 year ,can’t sleep properly,my eardrum has punctured after this I am facing this buzzing sound in my ear.